Ryan climbing in the Tetons. Yep ….. and I can’t explain it. 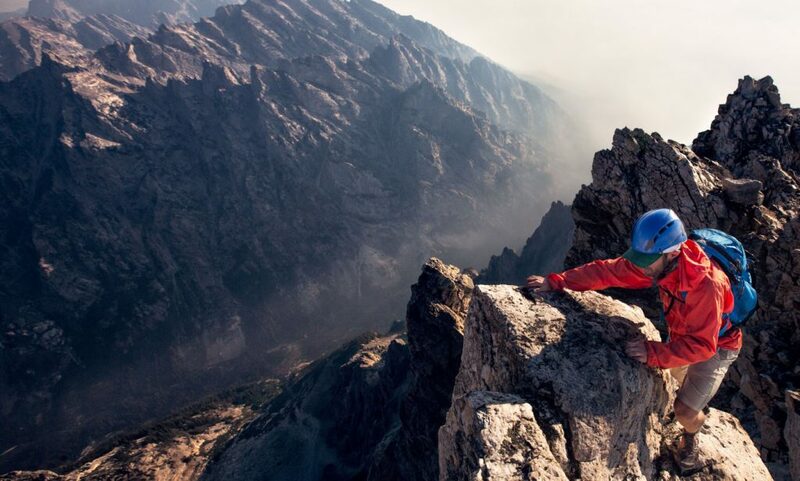 Ryan Burke, one of Jackson Hole’s most accomplished local mountain endurance athletes and a long-time MTI athlete and lab rat, set out on August 24th to complete the first-ever traverse of all the peaks on the continental divide in Wyoming’s Wind River Range and Bridger Wilderness. Along with his partner, Ryan climbed 50 peaks, covered 144 miles, and completed 126,000 total vertical feet of gain and loss. The traverse was self-supported – so he carried a pack with camping gear, and ahead of time set up caches of food to re-supply on the way. We were interested in the impacts this extended, mountaineering and endurance event would have on Ryan’s relative strength, so put him through MTI’s Relative Strength Assessment pre and post trip. He completed the strength assessment 2 days before departing, and two days after returning. Completing his post-trip strength assessment. 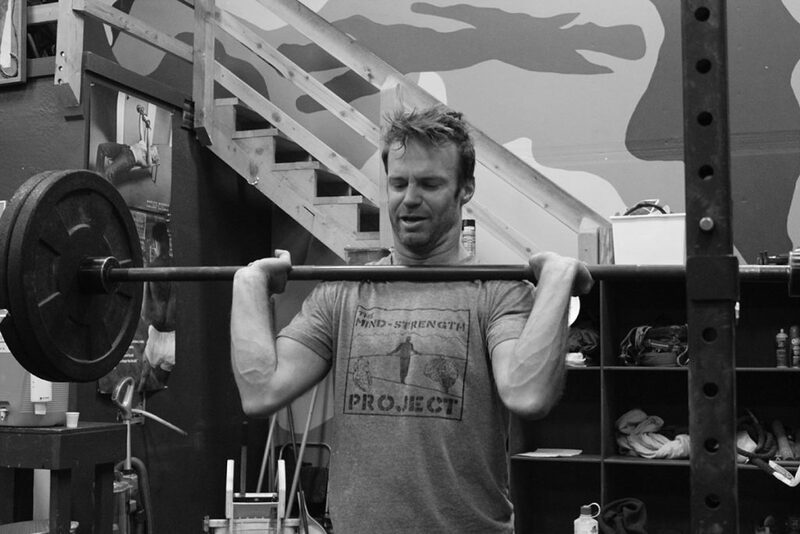 On his bodyweight above, Ryan noted before weighing himself post-trip he had been eating heavily since returning from his traverse and likely weighed at least 5 pounds less the day of his return. The other suspect score above is his Power Clean 1RM (1 Repetition Maximum). Most of his increase here can be attributed to better technique post-trip than pre-trip. He simply had an off power clean day pre-trip. 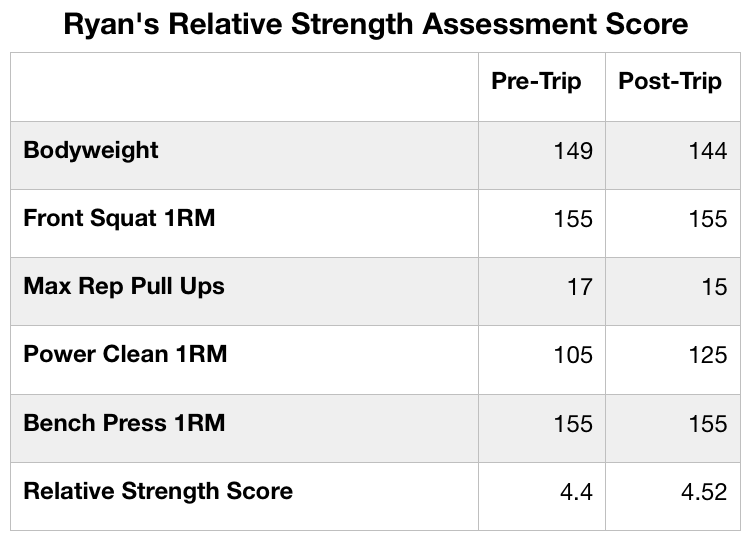 His maintenance of front squat and bench press strength is surprising given the intense endurance volume from his traverse and I don’t have an explanation for it. His drop in max rep pull ups (11.7% decline) is more representative of what I expected from all of his scores post-trip. This didn’t happen. While Ryan max effort strength only increased on his power clean, his more important Relative Strength (strength per bodyweight) increased from 4.4 to 4.52, or 2.7%. This is not what I would have predicted.